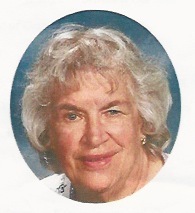 Lois Herrick was a very active supporter of the Friends of Swart-Wilcox House. Her sudden death in April 2014 was a great loss to the Oneonta community, her family, and especially the Swart Wilcox Friends. 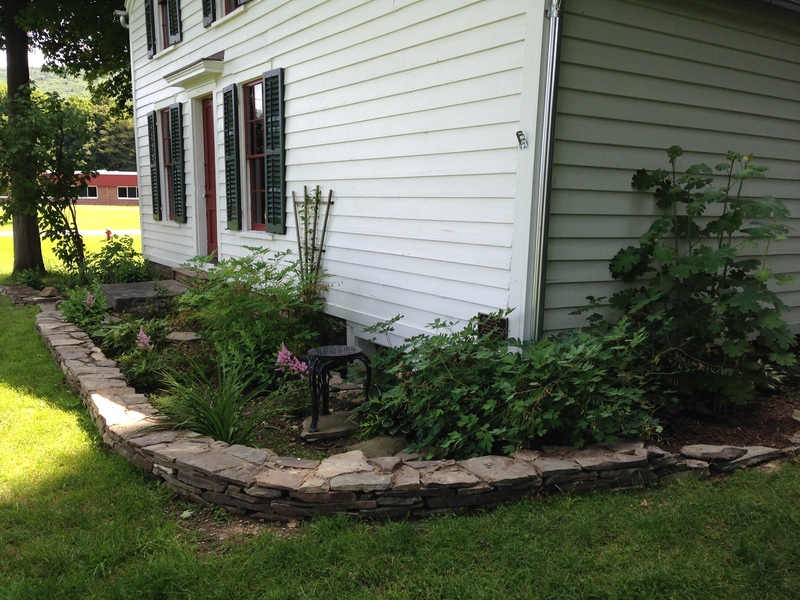 The front door garden of the house has been dedicated to her memory, as she enjoyed both Oneonta history and nature. The family graciously gave the funds to create and maintain the garden, and this year the garden has slowly taken shape. 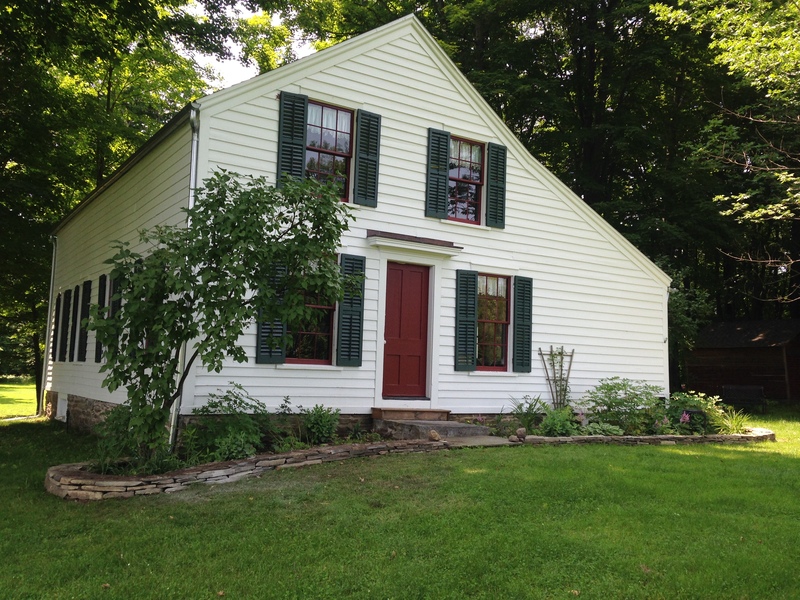 It is our hope that the garden will provide a gracious and historically appropriate entrance to the house. Along with heritage plants, the materials available to a farm family have been used in setting the garden off from the lawn. 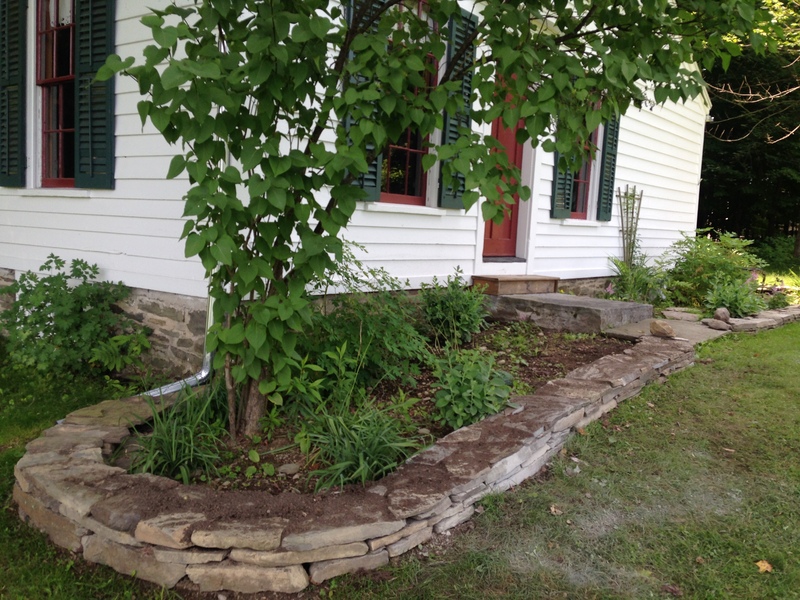 The most recent addition of a stone wall has the garden almost complete. Visitors are welcome to sit on the bench to enjoy the quiet, or even weed a bit to keep it looking it’s best. A special “Thank You” goes to Gary & Lois for the stone wall work, Brian for the soil & plants, Ann for the drive and direction, Fran, Debby, Joan & Ginny for all of the continued efforts…and to the Friends of Swart-Wilcox for their continued support.